The Honolulu Star-Advertiser published “In the Footsteps of Opukahaia” on Sunday, Nov. 15. This 1,200-word article I wrote describes the decades-long path I followed in writing my book The Providential Life & Heritage of Henry Obookiah. 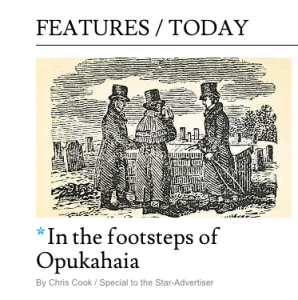 The article is available on-line to readers with digital access to the Star-Advertiser website. 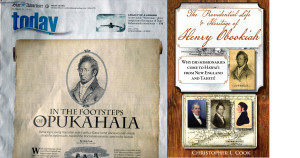 I am giving a talk on the Christian history of Hawai‘i with an emphasis on Kaua‘i at Crossroads Christian Fellowship ( www.crossroadskauai.org )located on the Kapa‘a by-pass road at the Sunday, October 4 service which begins at 9:30 a.m. 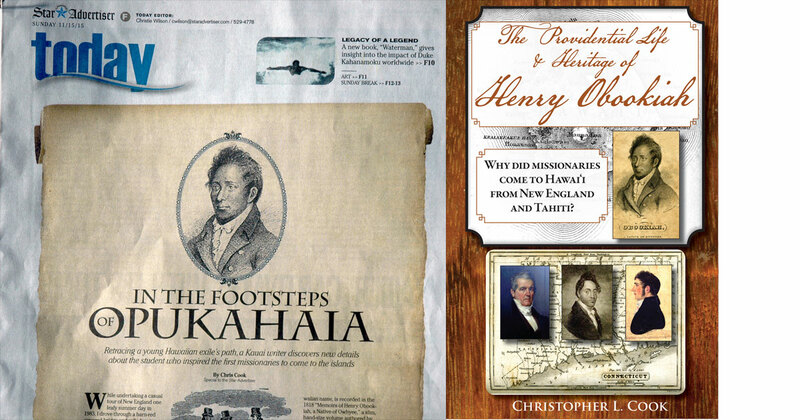 I will be discussing aspects of my new book The Providential Life & Heritage of Henry Obookiah, which tells the of the life of the first prominent Native Hawaiian Christian. 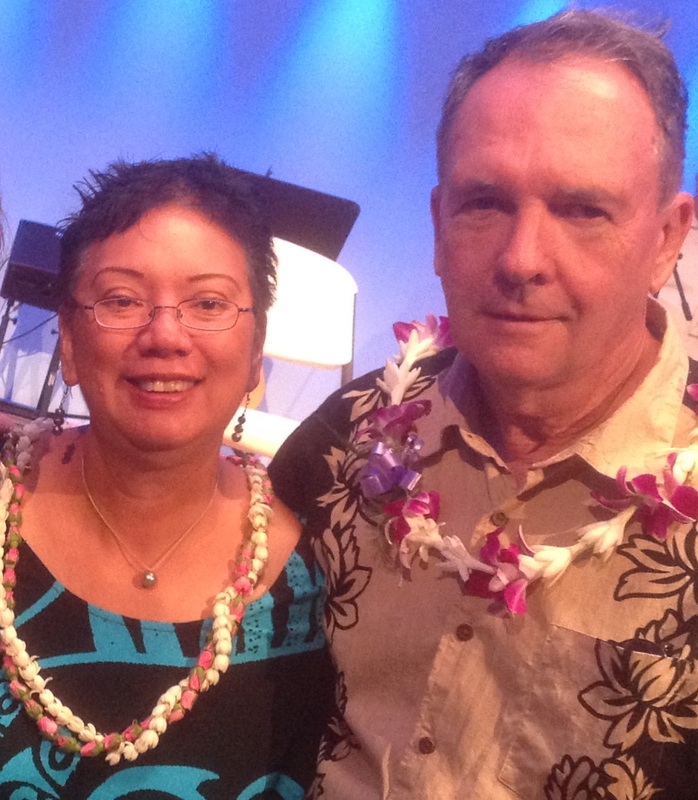 Deborah Liʻikapeka Lee and I joined Kahu Wendell Davis and composers Randy and Gay Hongo in a panel discussion led by Pastor Cal Chinen of the Moanalua Gardens Missionary Church on the life, legacy and return to Hawaiʻi of Opukahaʻia. This took place at the Transformation Hawaii conference held at New Life Church in downtown Honolulu on Friday, July 17. I addressed the global impact of Henry’s life. Mahalo to Pastor Cal, Pastor Francis Oda, Pastor Ellie Kapihe and everyone else who organized and attended this rewarding event.